New Living and the Black Sheep Agency host the premiere of groundbreaking documentary Maker. Refreshments and light bites will be provided. 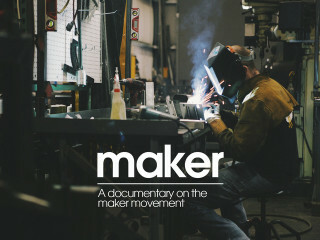 The screening will open with an introduction by Makerspace's Maclean Smyth. Suggested donation of $10 will benefit Workshop Houston. Admission is free; $10 suggested donation at the door.